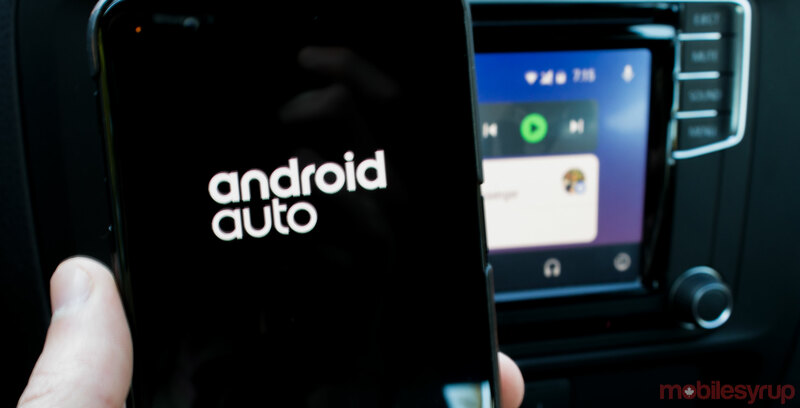 Google’s Android Auto is getting updated with a slightly refreshed music player and message previews, according to an Android Police teardown. Android Auto is a weird app to chronicle because while some apps like Google Maps have been updated to Google’s modern design, the overall interface of the platform hasn’t changed in years. It seems like Google is sticking with the classic look for now and instead has made a few minor tweaks to make the in-car OS a bit easier to use. This is interesting since Google showed off some potential updates at Google I/O that have yet to appear. The message previews are handy, since they allow you to see the first few words in a message in the notification shade and Android Auto’s home screen. Although, it only works when you’re stopped and it’s disabled by default. The new music interface looks pretty similar to the old one, but it has added some much-needed quality of life improvements as well. The playlist screen now makes it easier to see how to search through the playlists, and it looks a lot cleaner than it did before. Plus, it’s been adjusted, so it has a dark background instead of the bright white that was used before, at least in Google Play Music. The now playing screen has been altered to show a thumbnail of the album art, while the background for the screen is now a more heavily-blurred, zoomed-in version of the same art. The biggest change comes whenever you search around the music app, instead of the play/pause controls always being visible Google now moves them into a floating action button (FAB) that you can click to bring the controls back up. This is really handy since it gives users more screen real estate to work with when they’re looking for another song or playlist to play. The update appears to be rolling out to a small number of people now, but it will likely go live for everyone shortly. If you don’t want to wait for the update, you can download the APK here.